Renowned Pop artist Romero Britto was recently named the Cultural Ambassador for the City of Miami, a role he took to heart during a trip to Lebanon last month. 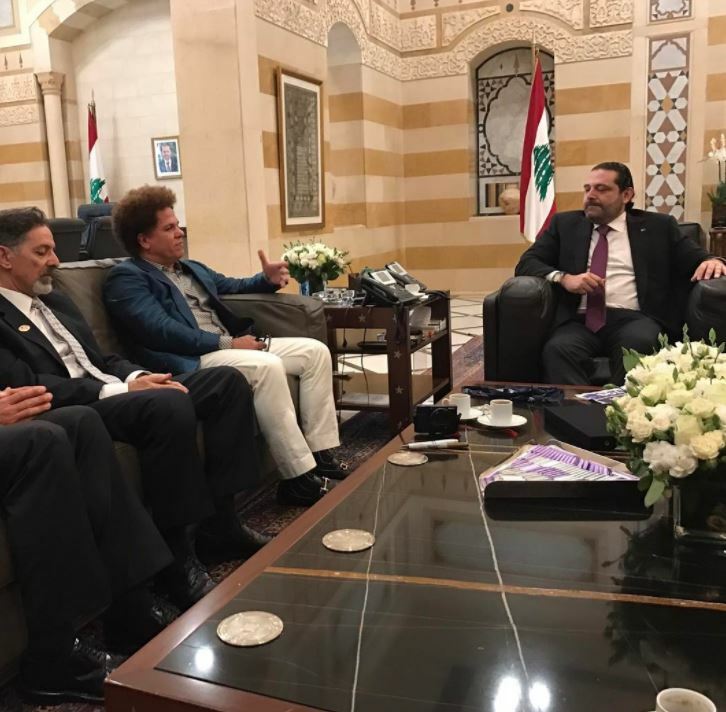 “I will leave Lebanon enriched and inspired and a self-appointed ambassador to the country,” Britto said during a visit to Lebanese American University. 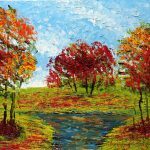 The visit to the university was one of many stops the Miami-based artist made during a weeklong charity visit to Lebanon. Britto met with Lebanese officials and philanthropists and visited a number of organizations, including the Children’s Cancer Center. During his visit, Britto created artwork that was auctioned off to benefit Heartbeat, an organization that assists children with heart disease. 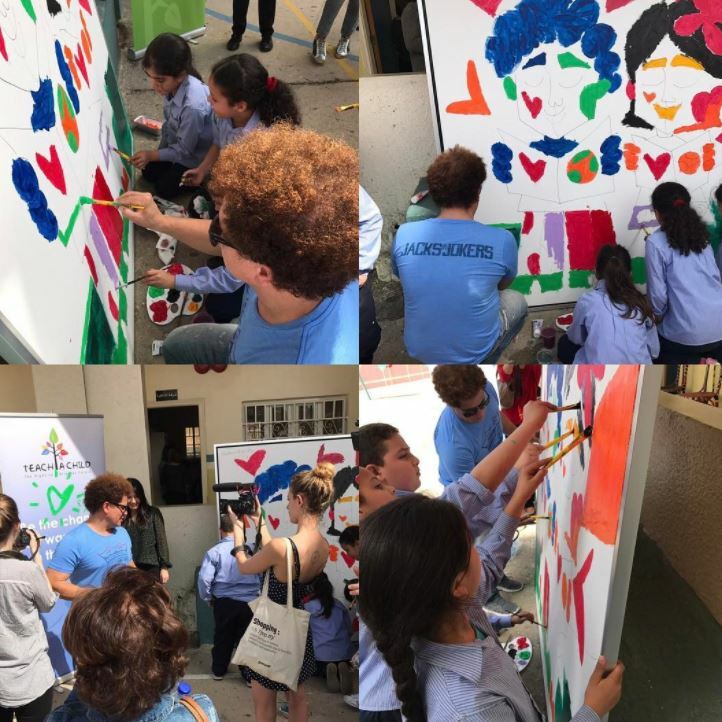 Britto took time to paint with kids enrolled with Teach A Child, a non-governmental organization ensuring all children receive a proper education, as well as with children and young adults at the Al Younbouh center. Britto also worked with the Beirut Marathon Association as part of its goal to enable charities to benefit from the race. “I had such a special time working with amazing charities,” Britto said. 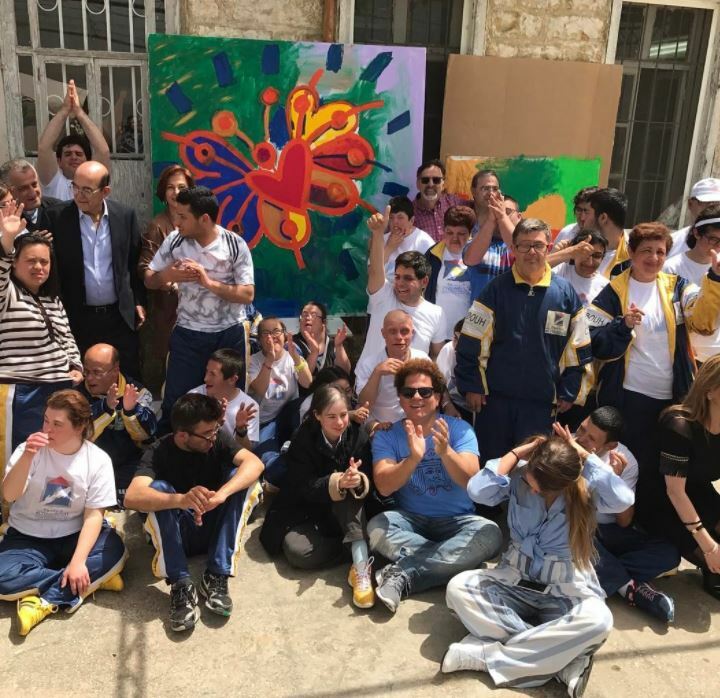 Britto’s visit was organized by Thomas Abraham, a board member of Lebanese American University and chair of the Anthony R. Abraham Foundation. An article from the university states Abraham was one of Britto’s earliest fans and helped introduce the artist to Miami’s philanthropic community. “Romero is so independent, smart, and forward thinking. He never forgot where he came from and he is always giving,” Abraham said. The trip to Lebanon is one of many ways Britto gives back. He has donated his time, art, and resources to more than 250 charities, including Best Buddies International, The Prince’s Trust International, and St. Jude Children’s Research Hospital. 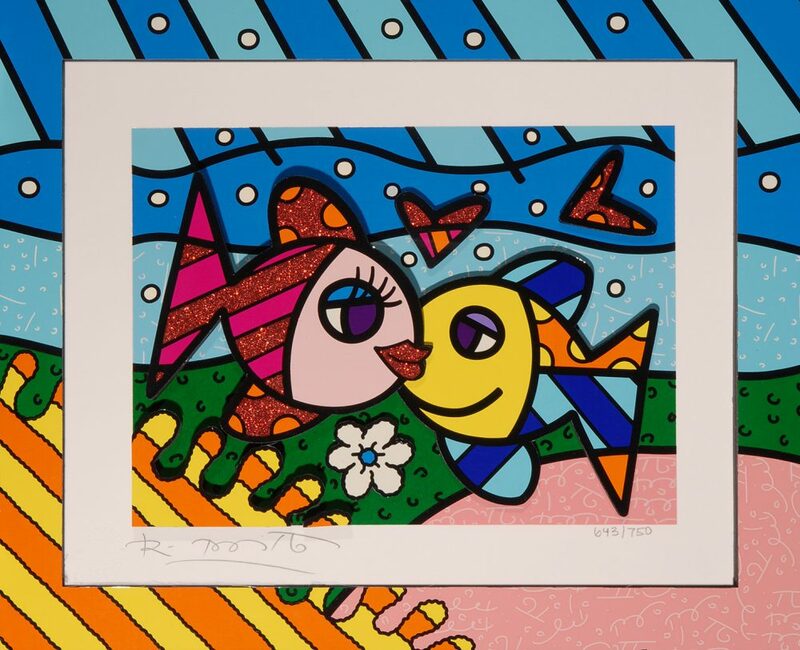 Britto has served as an artistic ambassador throughout his career. In 2016, he served as the ambassador for the Summer Olympics in Rio de Janeiro. Earlier this year, Miami named him the city’s Cultural Ambassador and presented him with a star on its Walk of Fame. Britto’s exclusive 3D graphic works are available through Park West Gallery. Contact our gallery consultants at (800) 521-9654 ext. 4 or sales@parkwestgallery.com to add a Britto to your collection.